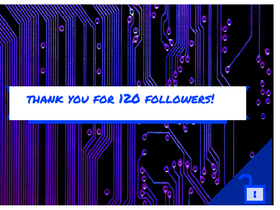 Thank you for 120 Followers! Pettion: Add A help dropdown Menu! Do you hate ACtivy Checks In shops?